The Little Rock Rangers Soccer Club capitalized on a rare opportunity on Friday, a doubleheader sweep, after both the men and women squads beat the contingency from the Demize organization in Branson, Missouri. The women earned their first victory of the season in a 2-1 friendly victory against the Lady Demize. Meanwhile, Alex Guadron’s four goals led the men to an important 4-3 win in a Heartland Conference matchup with the Demize’s NPSL side. 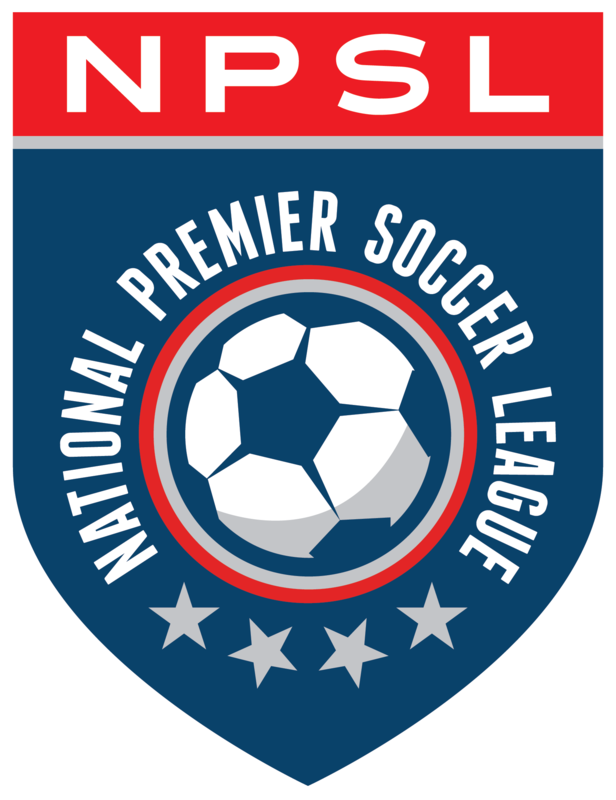 With each team tied with three points on the table, the NPSL matchup between the Little Rock Rangers men and the Demize NPSL proved important to the Heartland Conference standings. In the 16th minute, a penalty inside the box gave Alex Guadron the chance to give the Rangers the early lead. Guadron buried the penalty kick in the back of the net to put the visiting team up 1-0. The lead did not last long, however, as Demize’s Alexander Novas scored off a free kick in the 24th minute to knot up the score at one. Novas quickly scored again in the 27th minute to put the Demize up 2-1. The next real scoring opportunity for the Rangers came in the 34th minute when Guadron’s shot from the right size went just wide. The Rangers also had shots on goal in the 43rd and 45th minutes but the Demize keeper wrangled the shots to keep the score 2-1 at halftime. Coming out of the half, the Rangers were able to get a shot on goal in the 48th minute but it was saved by the Demize. The action then slowed down until Guadron connected on a low strike in the 64th minute to tie the game at two. Guadron was not done yet and quickly scored again in the 69th minute to earn a hat trick and put the Rangers up 3-2 with just over 20 minutes remaining. In the 74th minute, Guadron turned around a Demize defender and struck the ball to the upper left corner of the net to score his fourth goal of the night and put the Rangers up 4-2. The Demize pulled within one in the 79th minute but were never able to find the equalizer as the Rangers secured the 4-3 victory. The second straight road win gave the Little Rock Rangers men a much needed three points on the table. The Rangers now sit fourth in the Heartland Conference standings with six points and only find themselves one point behind their next foe, St. Louis Atletico, for the third spot. The tight standings set up an important home matchup against St. Louis this Saturday, June 9th. The game will be part of a doubleheader as the Little Rock Rangers women’s side will face off against conference foe, the Texas Spurs. The women’s action begins at 5:00 pm with the men’s game following.